Moving abroad can be a stressful time, so it's best to organise your transportation services for your belongings well in advance. If you're looking for assistance with removals to Italy with items such as your furniture and other bulky possessions, there are various types of shipping on offer which can help the move go smoothly. Shipping can be organised to various cities, including Milan, Rome, Naples, Genoa, Florence, Palermo, Venice, Verona and many other locations. It can all be completed at the click of a mouse by booking online, which makes it much easier and quicker. Some people find it simpler and less of a hassle to obtain a quote online by inputting details such as their address, their destination and the items that are to be shipped. After the quotation has been finalised, the shipping company will begin making arrangements for the move. 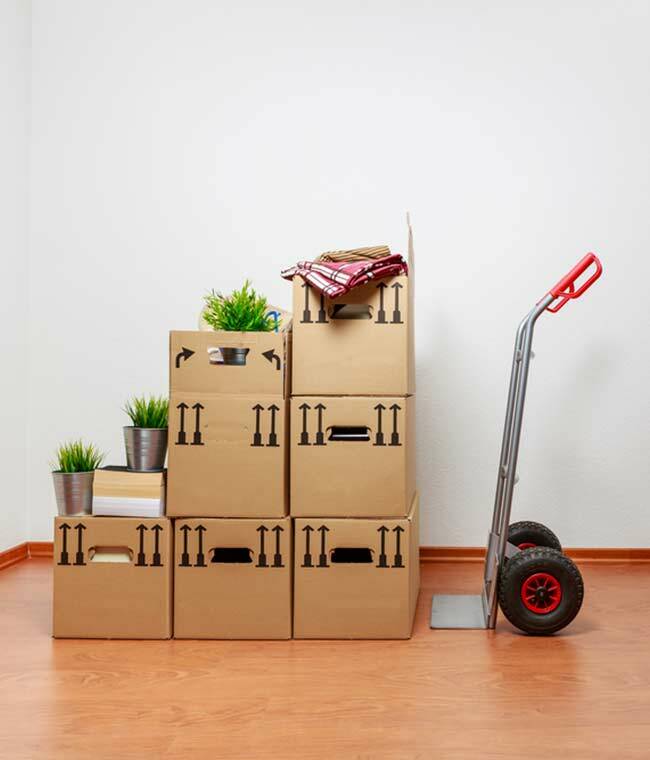 The moving process should begin with professional packing services at your home, or at the furniture's location, followed by loading of the items on to the transportation vehicle. A team of professional removals staff should arrive to transport the items on the pre-arranged day. The move should be properly documented and co-ordinated by the removals company, many of which will employ a European move manager, who will personally oversee the process from start to finish. This takes all of the strain away from you, the customer, knowing that your belongings are in safe hands for the duration of the journey. Transportation should be by a purpose-built removals vehicle to ensure none of your items are damaged. Once the items arrive in Italy, they are transported by road to your pre-arranged destination. You normally have several choices of how you wish your items to be handled once in Italy. If you've arranged for a direct service, the professional removals crew will take the load direct to your new home. Then, they will unload and unpack your belongings at your new residence. Alternatively, the items can be taken to the removals firm's own depot. If you have booked storage, they will be stored at a secure storage facility. It's possible to arrange short or long-term storage. Once you're ready for delivery, your items will be transported to your residence on a pre-arranged date.